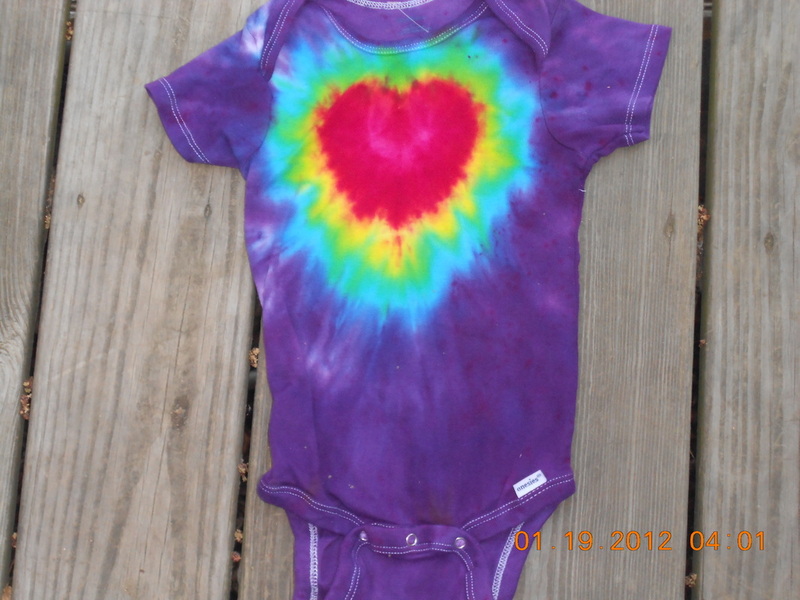 Onesies are here to stay. 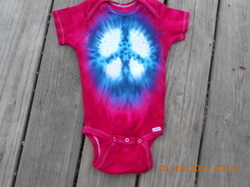 They are all Gerbers and have a three button snap on the bottom. 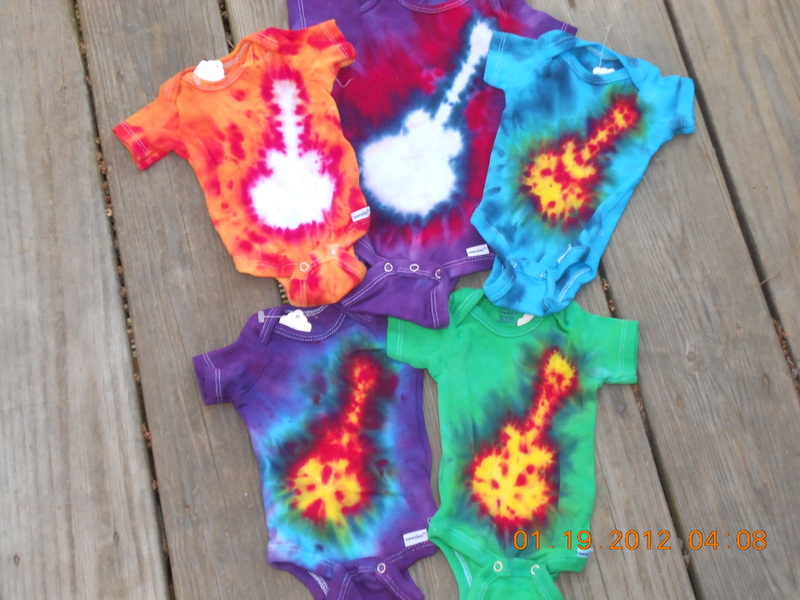 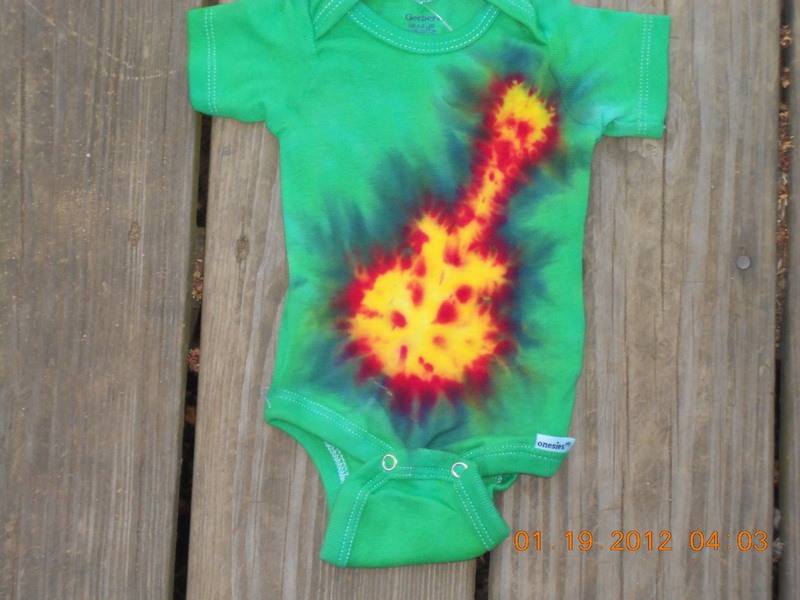 The sizes onesies come in are: Newborn, 0-3 months, 3-9 months, 12 months, 18 months, 24 months, and 3T.